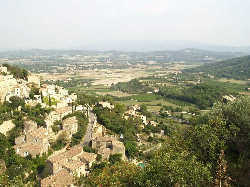 The history of Gordes begins in an old period. At the Gallo-Roman period it was un important place. The village was a frontier signalled on all the Romans charts. 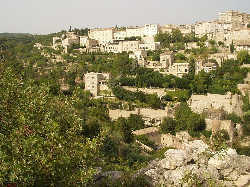 The village build on a rock, allowed the population of the campaigns, to be in security at the time of the attacks and invasions. 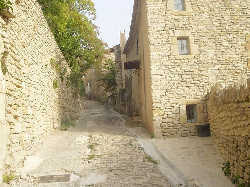 Gordes have steel a hard aspect because of his streets, which are a stone labyrinth. 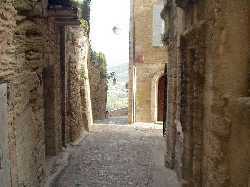 Between the invasions, wars of religion (including the massacre of the “Vaudois”), the plague, two smalls earthquakes, a bombardment at the end of the second world war, and the multitude of evils, such the famine and deaths, the "Gordiens" ones had many occasions to show their courage, their force and to proved their attachment to the village.